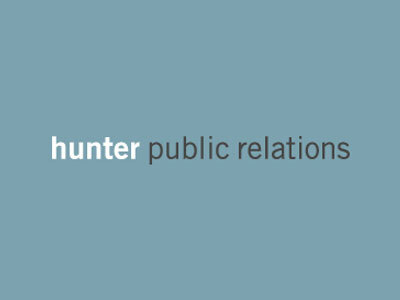 This week, Hunter Public Relations is hiring a media relations associate, while Purple is seeking an account director for travel and culture. Rational 360 needs a director, and Corporation for Public Broadcasting is on the hunt for a public affairs manager. Get the scoop on these openings and more below, and find additional just-posted gigs on Mediabistro.